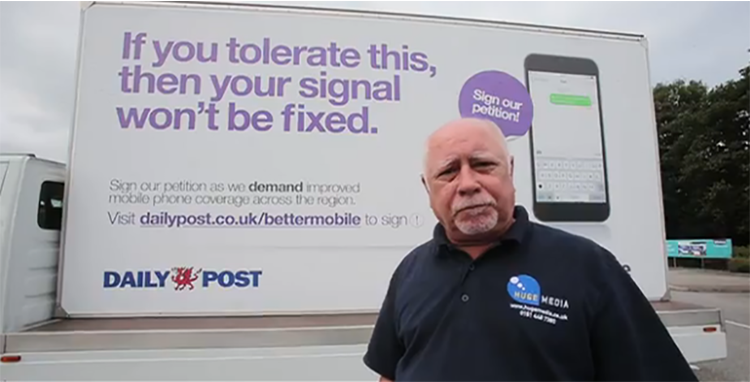 The Daily Post’s Better Mobile campaign hit the road to visit towns across North Wales to push for better communications in the region.  Our aim is for the “big four” mobile operators to give North Wales the service it deserves as more and more of our daily business is conducted on mobile devices. On Saturday, the Better Mobile lorry visited Wrexham, Ruthin, Denbigh, St Asaph, Rhyl, Colwyn Bay, Llandudno, Bangor, Caernarfon and Anglesey to get the support of the public.